First of all Happy Valentine Week to All. As Valentine’s Day is fast approaching, The world wide celebration of Love has started from now only. 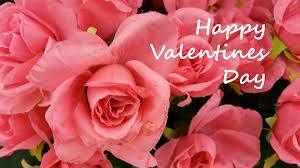 Yes Today is the First Day of this Valentine Week and its Happy Rose Day!!! So, First lets see Why Valentine’s Day is celebrated and What different days of the Valentine week stands for. Valentine’s Day marks the celebration of love. It is also known as Saint Valentine’s Day. 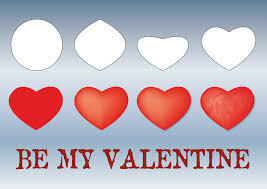 Valentine’s Day is celebrated to give a tribute to him on 14 February each year. It is said that, During 3rd century in Rome there was king named Claudius. He was very cruel and was always involved into war.But while recruiting soldiers for war he was facing difficulty, as Roman men did not want to leave behind their loved ones and their families. So, he canceled all the marriages in Rome. At that time, no one dare to go against the King.During that time a priest named Valentine came forward and began to secretly marry soldiers before they went to war. But Claudius found out about this and Valentine got thrown into prison. According to legend, during his imprisonment, Saint Valentine healed the daughter of his jailer, and before his execution, he wrote her a letter signed “Your Valentine” as a farewell. Even centuries after his death, the story of Valentine’s sacrifice was respected in Rome. Eventually, he was granted sainthood and the Catholic Church decided to create a feast in his honor. February 14 was picked as the day of celebration. 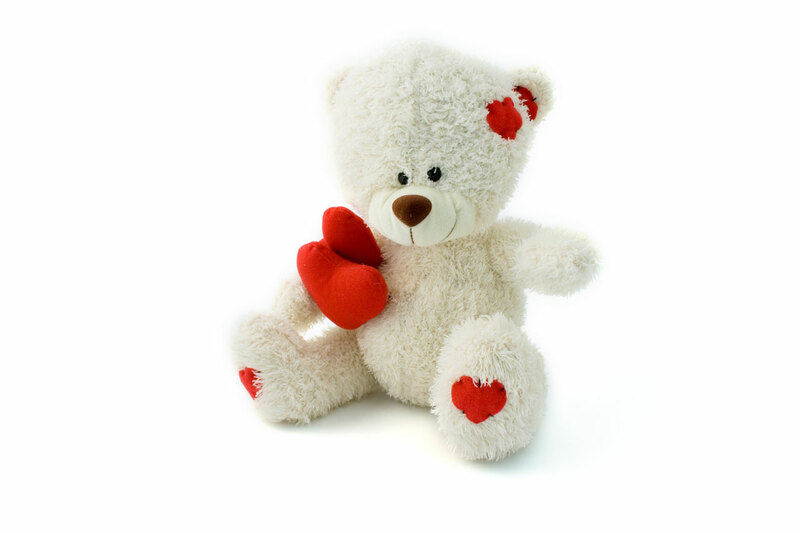 Every year Valentine’s Week is celebrated from Feb 7 to Feb 14. These days are awaited and celebrated by lovers around the world. Valentine’s week starts with Rose Day. 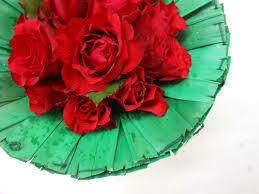 Rose Day is celebrated with lot of enthusiasm world wide. The second day of the Valentine’s Week is known as Propose Day. Today people in love propose to each other. 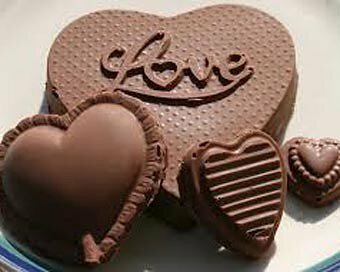 So, after Propose day comes Chocolate Day to celebrate love with sweetness. 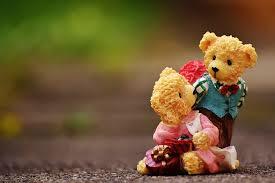 This day couples give each other Teddy. 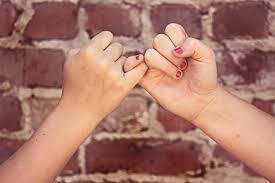 As we know, promise is very important in any relationship and we should always keep our promises. So, Promise Day give us the opportunities to let know your commitment to your partner. Hug signifies reassurance and comfort during distress and gloomy days. So Feel the essence of Hug day and give it to your loved ones. 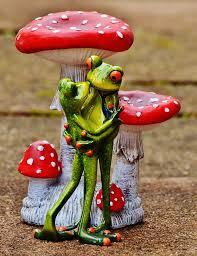 Kiss day gives lovers a special opportunity to express their love by sharing a kiss. Final day of Valentine week is what most people wait for. It’s a day to celebrate love. Love can be between lovers,parents and kids,friends. So express your feeling to your loved ones and show them how important they are in your life.